Co-organized by Musée national des beaux-arts du Québec (Québec, Canada), The Barnes Foundation (Philadelphia, PA), the Dallas Museum of Art (Dallas, TX), and the Musée d’Orsay (Paris, France), Berthe Morisot, Woman Impressionist is dedicated to one of the founding members of the French Impressionist movement, Berthe Morisot (1841–1895). This international loan exhibition will focus on the artist’s treatment of the modern figure through approximately 60 paintings from both public and private collections around the world. A timely reevaluation of Morisot’s legacy, this exhibition will be the first dedicated presentation of her work to be held in the United States since 1987, the very first solo exhibition of her work to be mounted in Canada, and the first time since 1941 that a French national museum will devote a show exclusively to this seminal and revolutionary Impressionist painter. 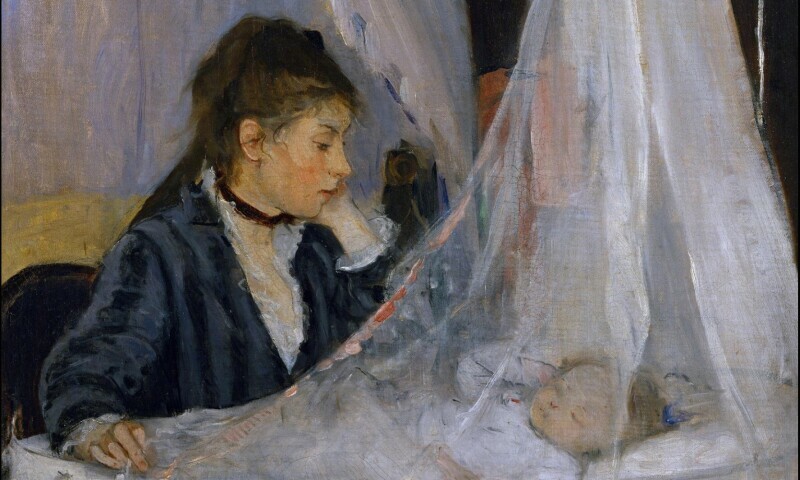 Berthe Morisot, Woman Impressionist will require a $16 ticket with discounts for seniors, students, and military. DMA Members and children 11 and under are free.